Welcome to the April Issue! We bring news of ancestors in stained glass both at York and Canterbury, as well as of stained-glass lectures and tours, and an update on an expansion of the British CVMA’s Picture Archive. 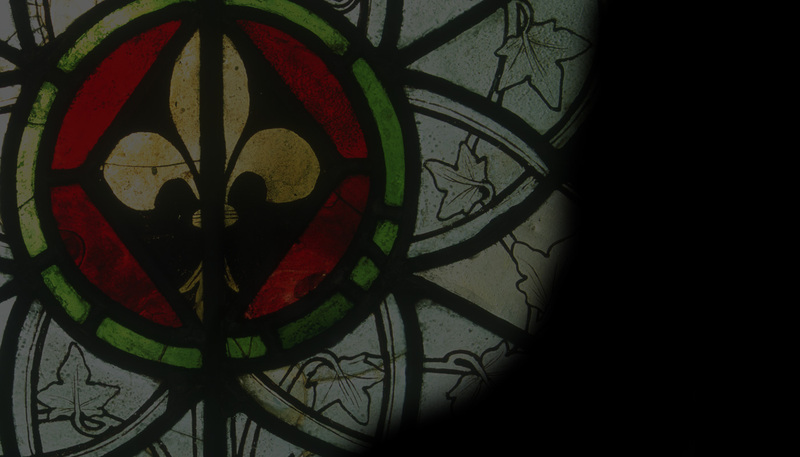 We have two substantial features, one focussing on the differing functions of stained glass in a major parish church in the later Middle Ages, the other on the service to which medieval glass was put during the Catholic revival in Britain in the nineteenth century.